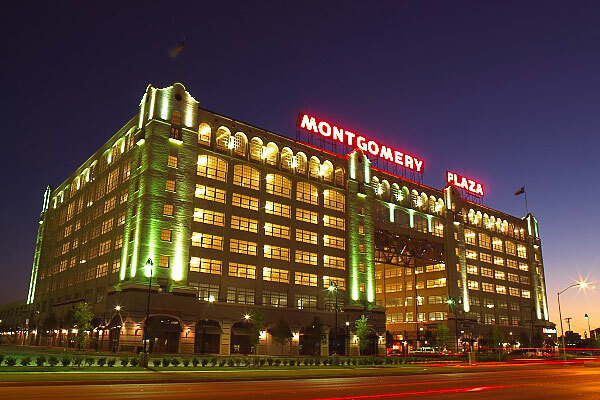 Working with Weber and Company, and Kimco Developers, we developed an economic development strategy and negotiated the redevelopment of the vacant 800,000 square foot Montgomery Wards building and the surrounding 45 acre site into over 300,000 square feet of mixed-use retail including a SuperTarget anchor. We prepared the ﬁnancial information necessary to initiate an economic incentive request totaling $22 million in public incentives. We were able to manage the negotiations between the developer and the multiple taxing jurisdictions. This included an extensive cost/ beneﬁt analysis showing the impacts of the project on the community. The development was the ﬁrst major retail project to be initiated in Downtown Fort Worth in over 20 years.